Does Outlet Shopping Mean Big Discounts or Not? Know Before You Go! 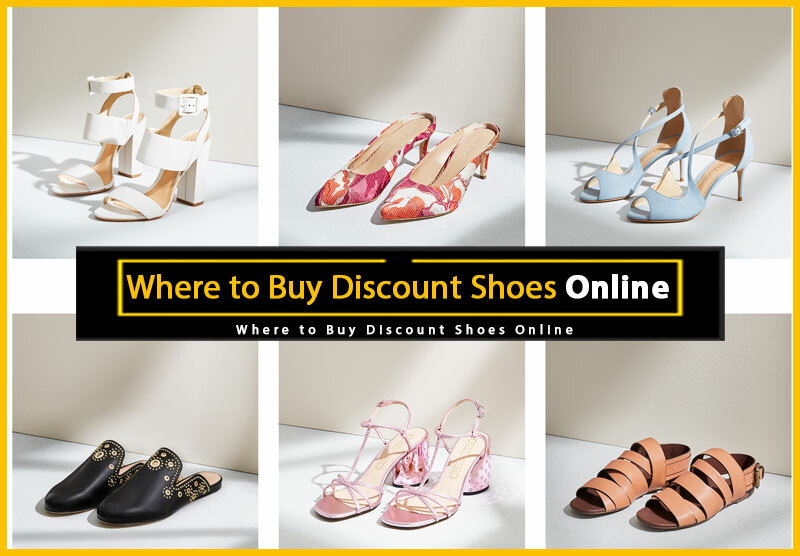 If you’re already an outlet shopping pro, then you may want to head straight to this huge list of brand-name shoe outlet stores or have a look at this shoe outlets by state. Otherwise, you can keep reading for tips on how to get the most out of your next outlet shopping trip. 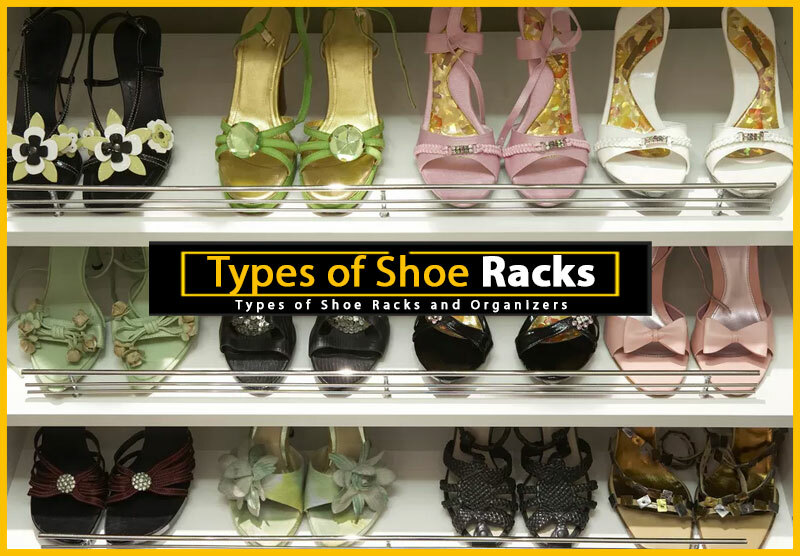 Shopping at shoe outlet stores can save you a great deal of money on footwear, but it’s important to remember that just because a store claims to be an outlet store, or happens to be located in an outlet mall, doesn’t necessarily mean you’ll save a fortune. As most outlet shoppers will tell you, outlet shopping can be hit or miss: you may find big discounts and a great selection; you could find one little treasure that makes your whole trip worth it; or, you may be disappointed to find an uninspired selection, and prices that aren’t much lower than they are at regular stores. 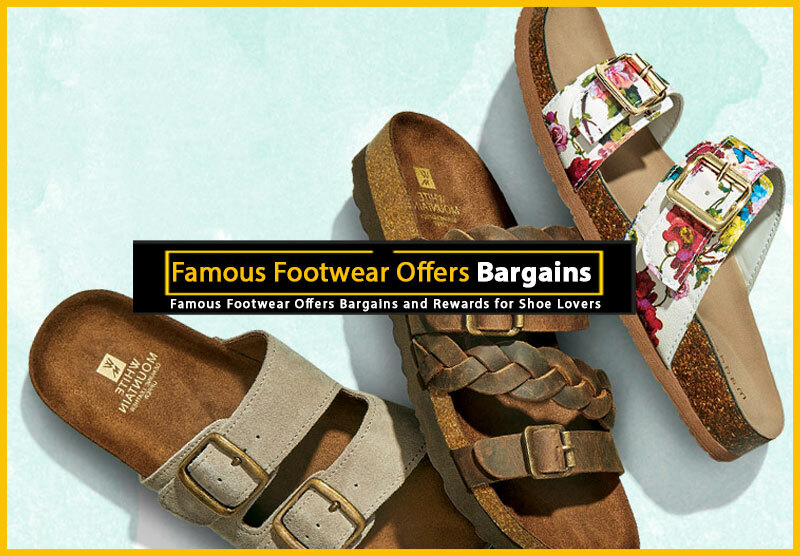 For some people, it’s exactly that sort of unpredictability that makes outlet shopping such an adventure, but if you prefer your experiences to be a bit more calculable, then it pays to be prepared before trudging off to the nearest outlet mall in search of great prices on footwear. 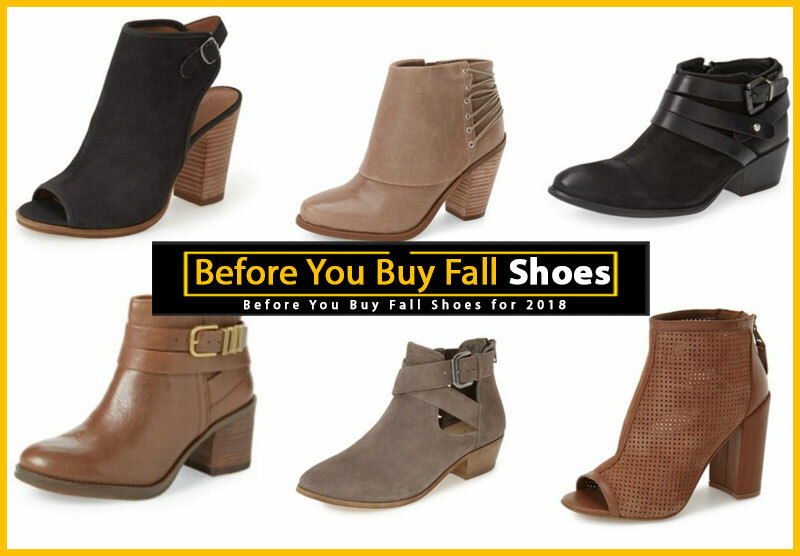 When it comes to outlet shopping for shoes, my advice is this: if you’re going to be in the area anyway, then it’s definitely worth stopping in to see if you can find any good deals on brand-name shoes. 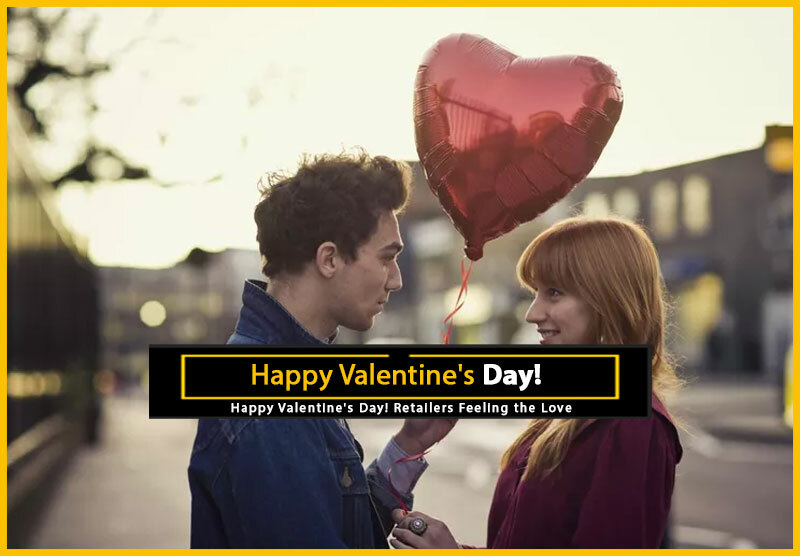 If you’re going to drive a long distance, or are visiting solely for the purpose of finding huge sales or discounts, then you may want to call ahead or look for reviews of the specific store before heading out. 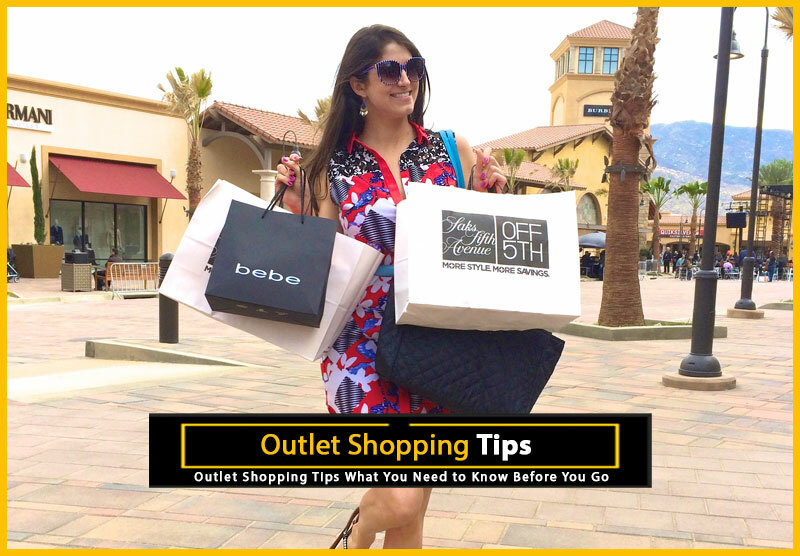 Below are some additional tips that will help you get the most out of your next outlet shopping trip. 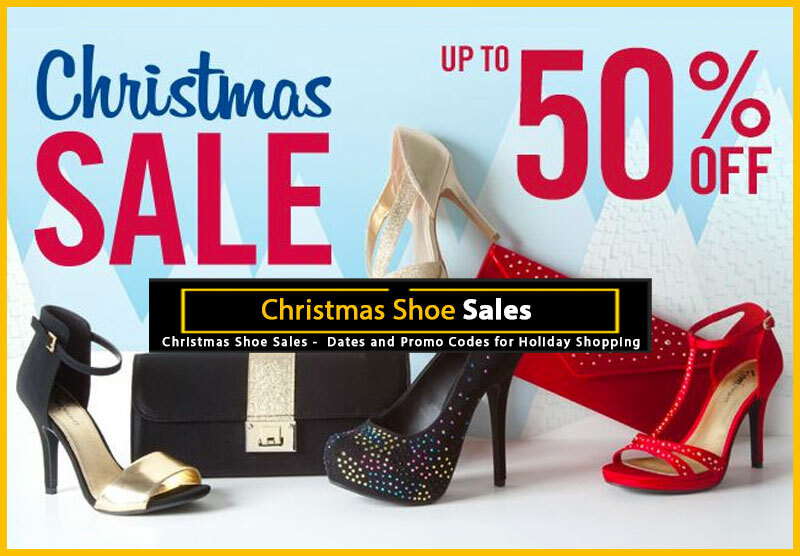 Check the outlet mall’s web site before shopping, as many of them list coupons, special events and sales for specific stores, as well as for the entire mall. A visit to the outlet store’s web site will also often give you an opportunity to sign up for a mailing list. 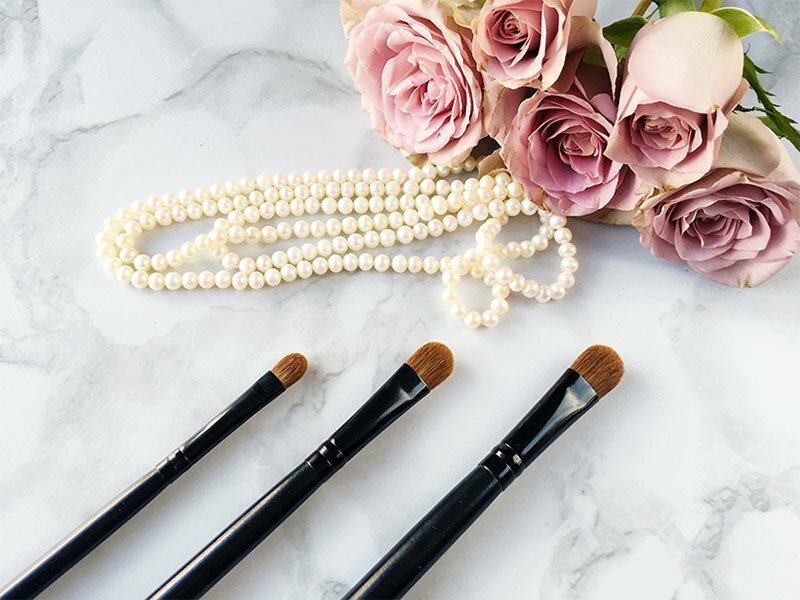 Since this will tip you off to any major shopping events in advance, this is especially helpful if you’re the type of person who can, or will, plan a shopping trip around a big sale. Get on mailing lists – Some of the stores have mailing lists and email lists, by signing up for them, I’ve received notifications of special deals that I wouldn’t have known about otherwise. Leave yourself enough time to visit multiple outlet stores. I learned the hard way that outlet shopping really is unpredictable, but by visiting a lot of stores I saw more deals, so the entire trip was worth it. Wear comfortable shoes and dress appropriately for the weather. A lot of outlet malls have outside walkways, and if you’re visiting a lot of stores you could be in for several hours of walking. If you’re shopping for specific items, be sure to have a list with you, and refer to it often. This well help you avoid spending all of your money on impulse buys. If possible, allow yourself some extra spending money. That way, once your list is done, you can go back and splurge those deeply-discounted luxury items. 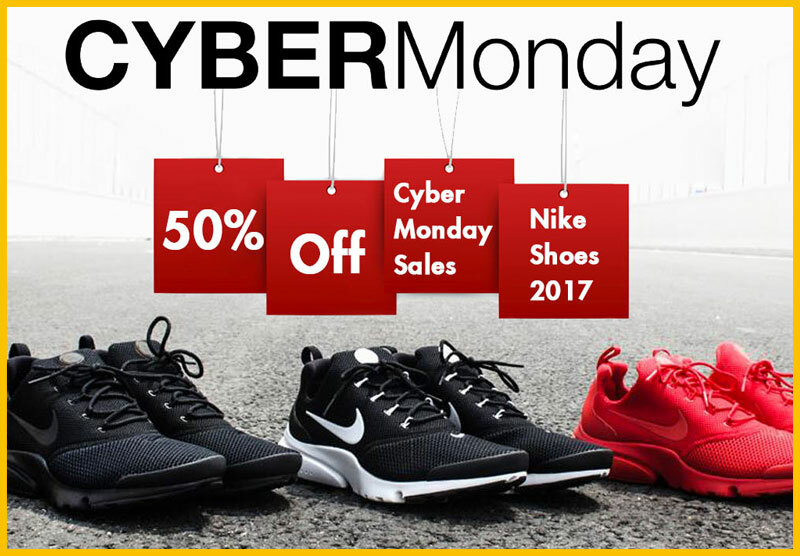 If you know you want something specific, look up prices at online shoe stores before going, and remember to add in the potential cost any shipping and return shipping fees. 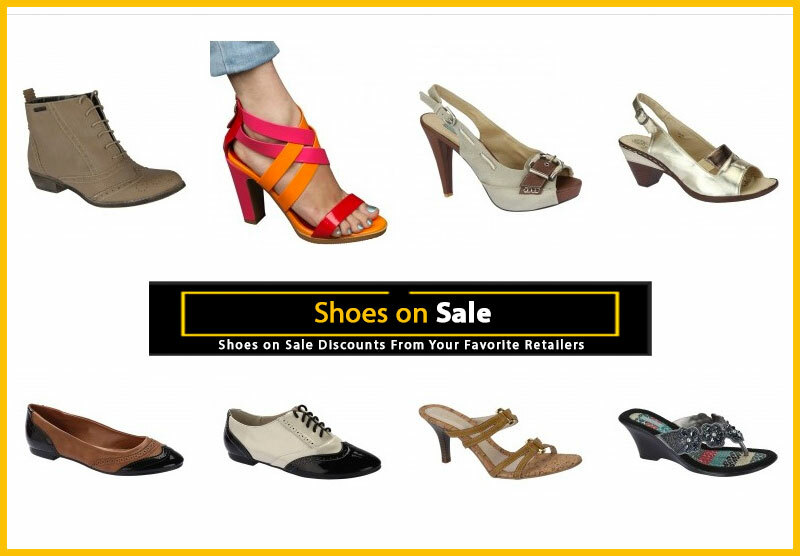 Take these prices with you so that you can compare them with what you find at the outlet stores. 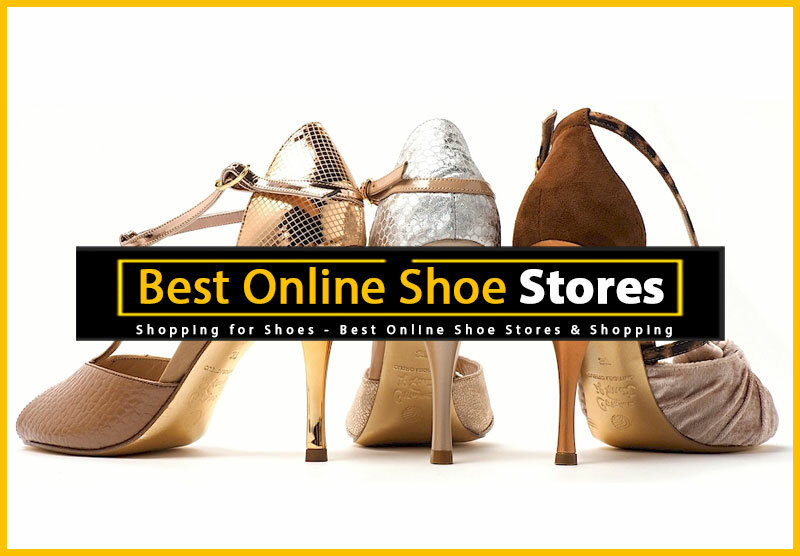 If you’re shopping for shoes, but don’t have a specific pair in mind, visit several online shoe stores to find styles you like. 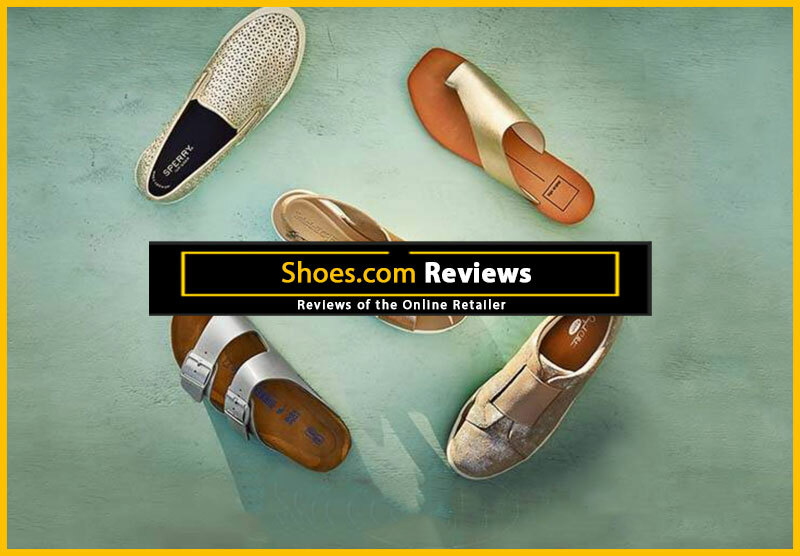 Print out pictures of the items, with prices and shipping fees, so that you can compare what is available online with the styles that are available to you at the outlet malls.